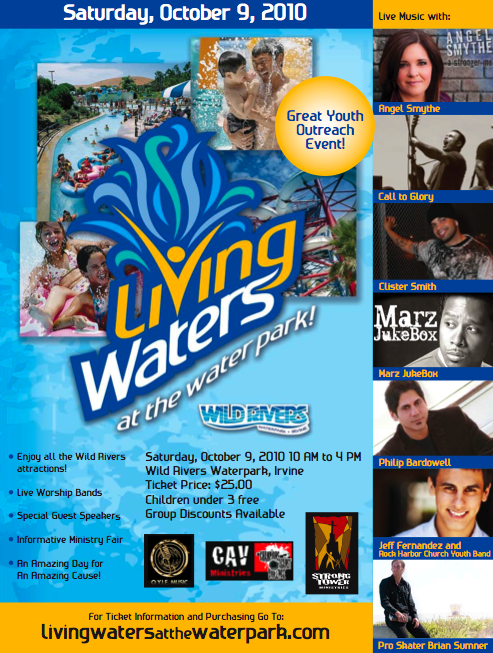 Head out to Wild Rivers for the Living Waters event this saturday to hear Brian share his testimony and The Gospel! Previous articleGod Bless. Hope your good. Site will be re-vamped in the next few weeks. Lots of blogs, video’s and more constant info coming. God Willing! Been doing lots of traveling to skate and share The Gospel! Praise Him! Next articleOut at The Christian Skaters conference this weekend. 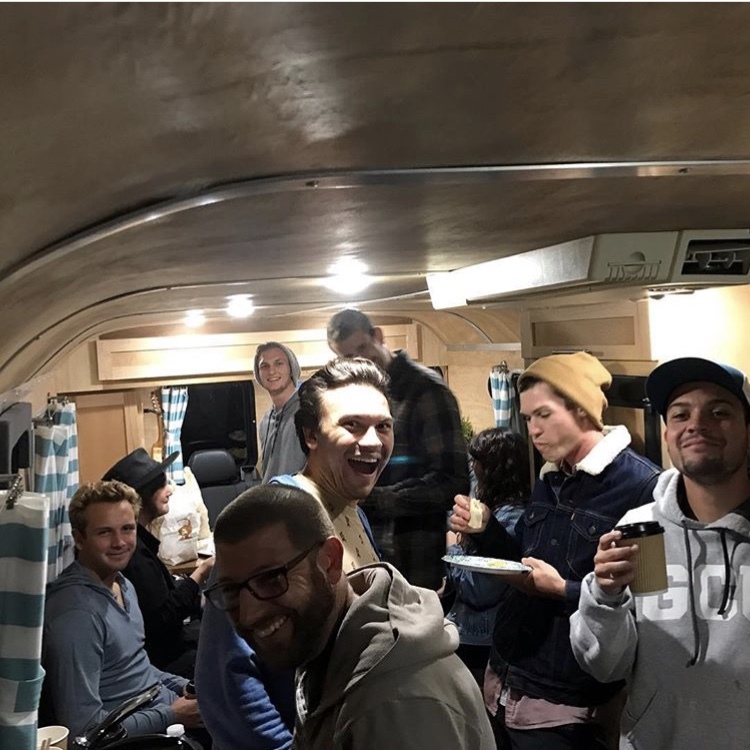 Heading out to North Carolina for a Steelroots event next sat, and then back to CA on sunday for skating and The Gospel in Santa Clarita. Be praying He is glorified!